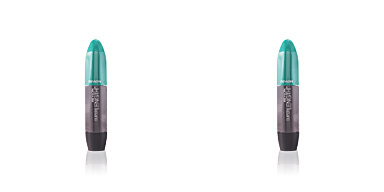 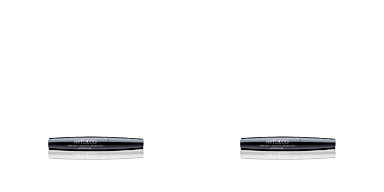 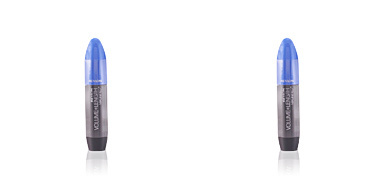 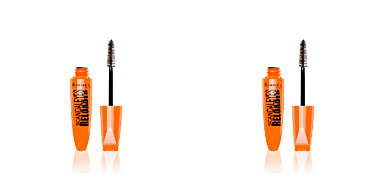 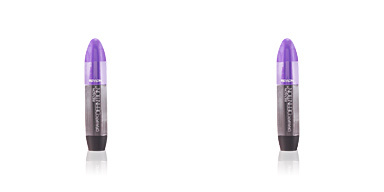 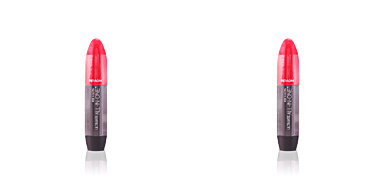 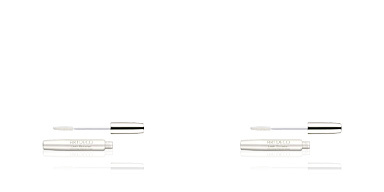 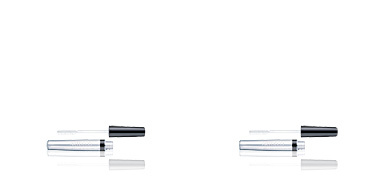 Revlon ULTRA VOLUME MASCARA magnifies the eyelashes volume to create an attractive and deep look. 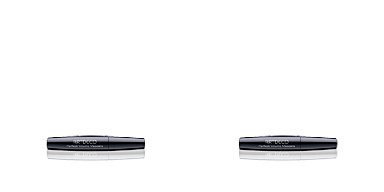 It has a conditioning formula that combs and separates the eyelashes to prevent the formation of lumps or caking, offering an unfolded look with volume. 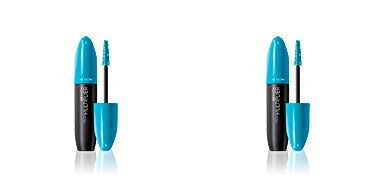 In addition, its exclusive Revlon Lash Plumping Brush™ impregnates them from the root to the tip in just one step thanks to the combination of long and short bristles. 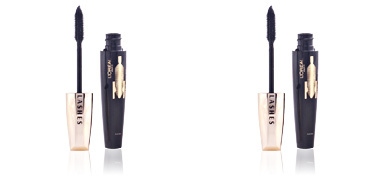 The result is an enlarged and bewitching look, with infinite lashes and volume. 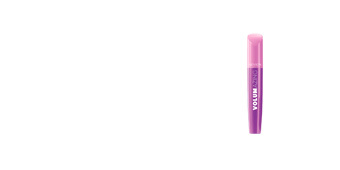 · Bee wax, a softening and protective element that prevents damage from environmental aggressions. 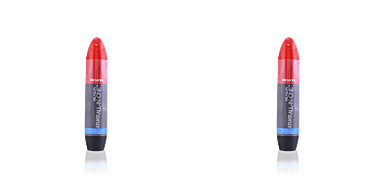 · Aloe Barbadensis extract, with an infinity of benefits, such as moisturizer, antioxidant and regenerator.